Hello fashionista's! 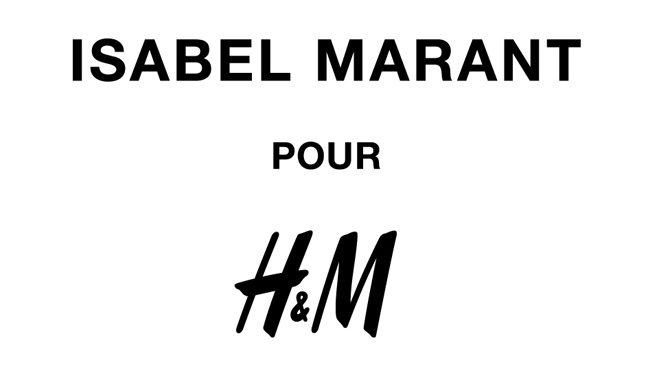 Great news for y'all.. H&M will team up with Isabel Marant for its latest design collaboration. The collection - which will feauture clothing and accessories for men and women - will arrive in stores November 14! If there was one collaboration with H&M that I was hoping for, it would be Isabel Marant. Can you imagine finally buying the beauty of Marant for an affordable price? A dream comes true! Yes yes yes! I'm very curious and I can't wait. I think I'll be anything!! !